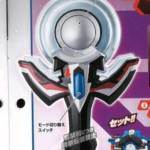 Tokunation › Ultraman › Ultraman R/B Fully Revealed: DX Rube Gyro, Ultraman Orb Dark, and More! 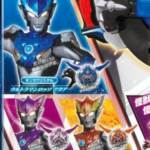 Ultraman R/B Fully Revealed: DX Rube Gyro, Ultraman Orb Dark, and More! 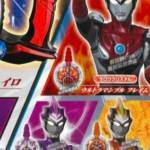 and Ultraman Blu Ground is based on Victory. 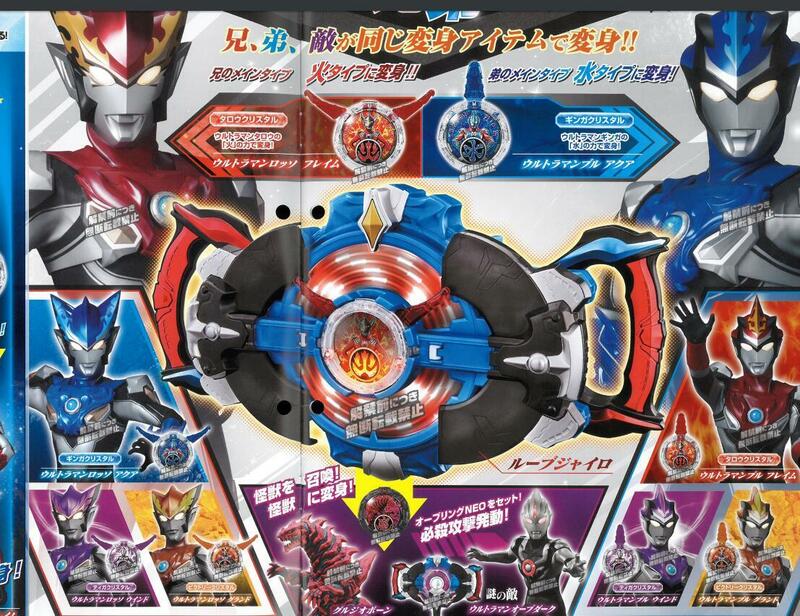 Their enemy is Ultraman Orb Dark who uses the Orb Ring Neo and Girujyobon Crystal to transform. 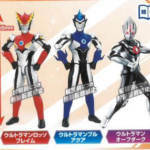 Ultraman R/B will premiere on July 7th, and while the plot and cast are still currently unknown but we’ll be sure to bring you more up to date info as it becomes available. 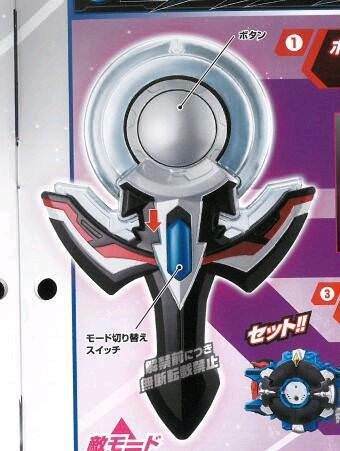 Ultraman Orb Dark huh :O I like that! 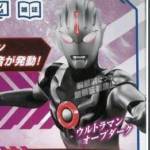 Previous protag's evil counterpart (I'm assuming he is by the name) coming back as a villian! 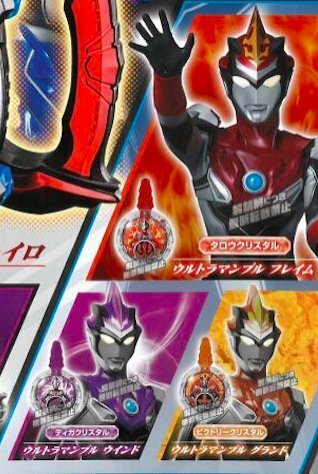 I am gonna assume Rosso is the hot-headed older brother while Blu is the more calm and patient one of the two. 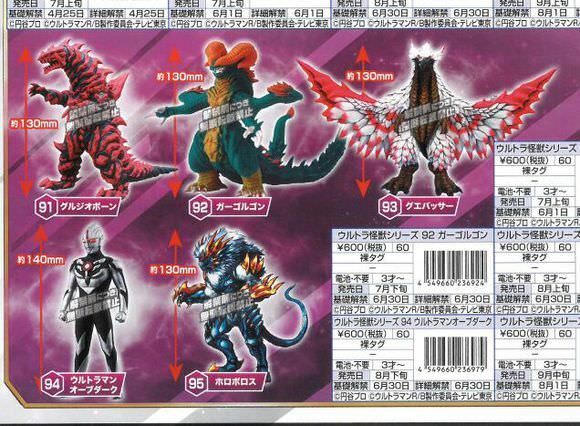 In case you missed it Rosso uses the Taro R/B crystal which has fire attributes while Blu uses the Ginga crystal which has water attributes. 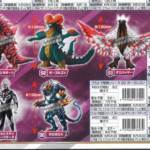 The Tiga crystal has wind attributes and Victory crystal has ground/earth attributes. 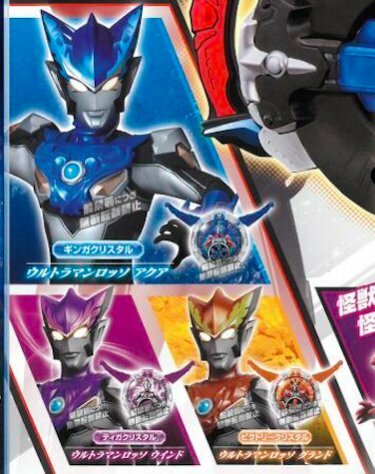 Given his color and my current assumption on Blu's personality traits I was expecting Cosmos but then again Ginga seems like a nice fit too. 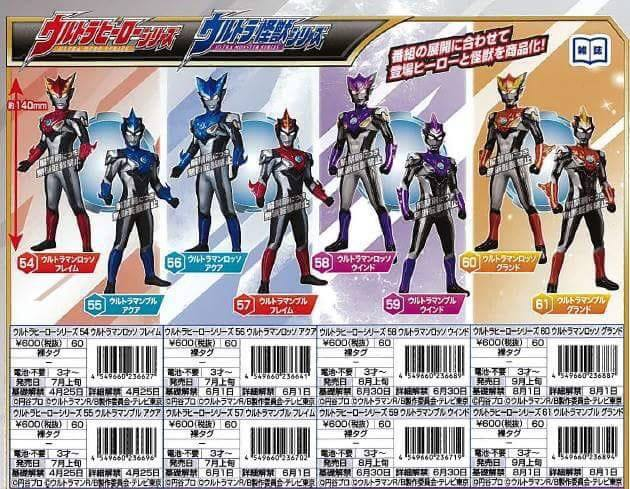 Rosso and Blu look REALLY cool. 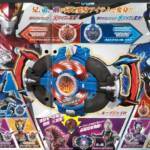 Orb being the bad guy is interesting and weird. 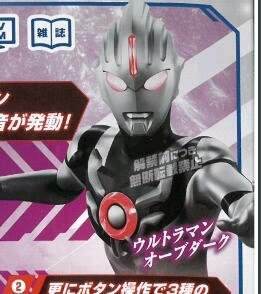 I am guessing it is either a clone, Gai mind-controlled by the real villain, or someone completely new who just happens to have an evil counterpart version of Orb's powers. Ishiguro is very fond of the role, I could totally see him coming back to do it. I wanna say either he's mind controlled or captured and the Orb Origin Crystal is the key to saving him. Yeah that seems most plausible I think. 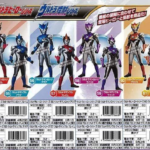 Adding more fuel to the speculation train would be fun if it turned out Orb was their senpai. 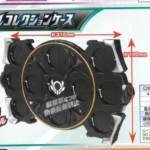 That way we get Orb senpai noticed me memes. 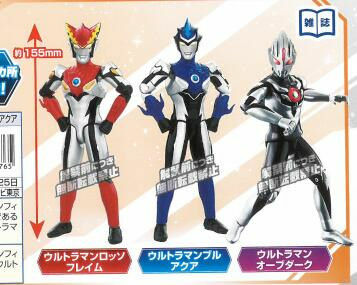 Seriously though I think it would be a nice motivation for the two brothers to rescue their senior figure they look up to, etc. 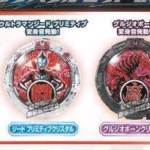 later having them team up with the actual Orb to take down the big bad guy of the show.